After the runaway success of JES’ collaboration “Fall Into You” with Cosmic Gate which spearheaded the launch of their “MATERIA” album in January it was only a question of time until the remixes would start to flow. Releasing through WAKE YOUR MIND RECORDS are two brand new mixes of this future classic from revered Hungarian trance producer Sunny LAX and the Bay Area’s hottest new talent Eskai. Drawing on the songs most prominent elements Sunny LAX brings a new approach with his trance remix. The remix starts strong, pulling no punches and works it’s way to an inventive drop which helps to set it apart from the usual trance remix cliches. Eskai’s chilled take on the track smoothly bridges the gap between deep house and trance. Emphasising the original mixes flowing harmony and gorgeous vocal in a spacious atmosphere. The rolling beat has an assured edge which both inspires and entertains and the track feels like it’s destined for hot streaming playlists everywhere. 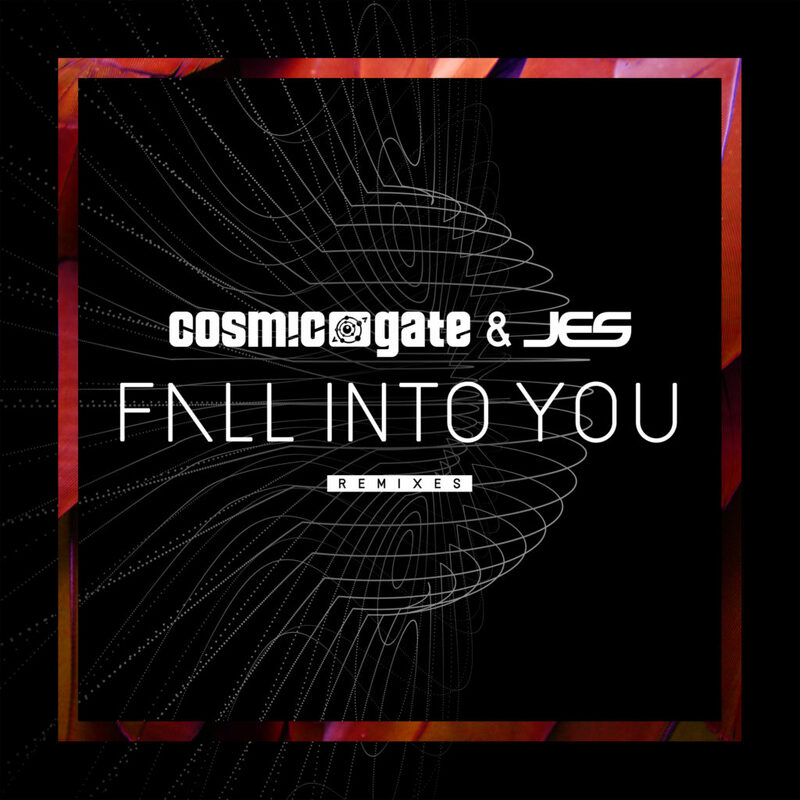 Take the plunge and “Fall Into You” with Cosmic Gate and JES.